On Feb. 24, 2013 the California Air Resources Board (CARB) staff held their second public workshop on their current rule development. 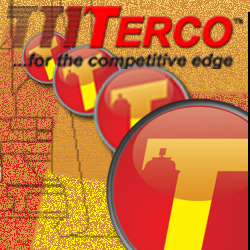 This rule development is mainly focused on modifications to Aerosol Coatings and Aerosol Adhesives volatile organic compounds (VOC) limits. However there are other issues being addressed as well. The current proposals on new VOC limits are the following, and remember Aerosol Coatings are regulated by Reactivity, thus the limits are by Maximum Incremental Reactivity (MIR). Low Vapor Pressure (LVP) VOC is also on the CARB agenda. There are two issues CARB is pursuing: 1) A proposal of a Research Study on LVP-VOC and their ultimate fate in contributing to ground level ozone. This is a study that the Industry can support. On March 21, CARB held a public hearing to review this research proposal. 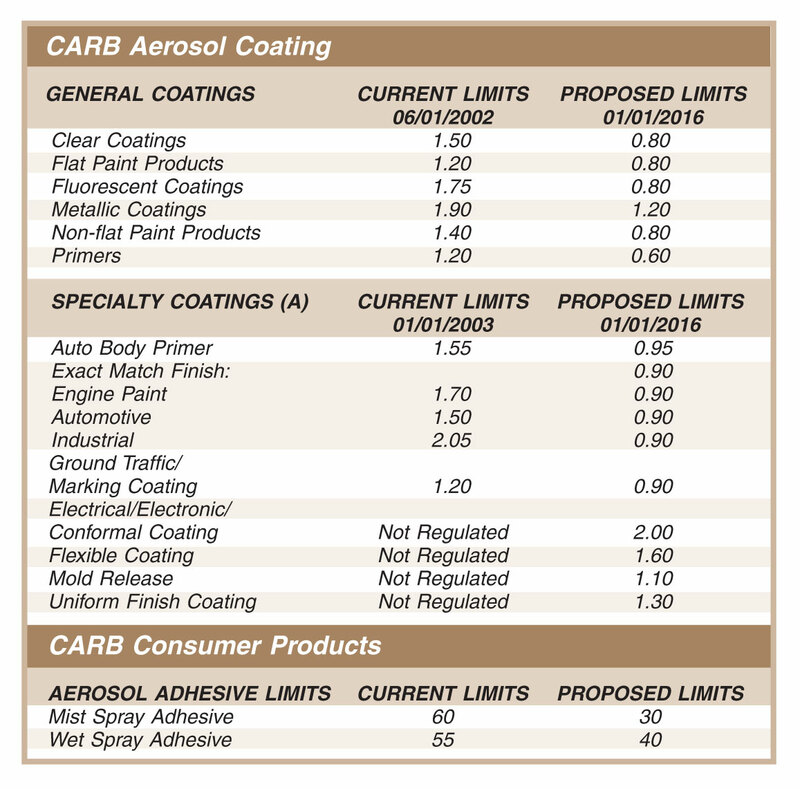 CARB, at the same time, is proposing 2) changes that ban LVP-VOCs from two categories of Consumer Products—Paint Thinners and Multi-purpose Solvents. This ban would be before the LVP-VOC research can even get started. Industry needs to oppose any ban or modification to the LVP-VOC definition before the research study is concluded. Anything that is done before the study is finished is not based on science. Industry will need to continue to oppose any changes to the LVP-VOC definition. Remember, if there is a change to these two categories, what category will be next? CARB staff has planned another workshop for April 26, 2013 in California to discuss the current rule-making amendments and LVPs. Do not forget Environment Canada is working on developing a Consumer Product regulation. Comments were due by March 20, 2013. However this will be a long rule-making, so submit your comments after reviewing the regulation. The same for the state of Utah. Their time frame is April 1, 2013. I doubt they will be as lenient on the timing as Canada, but try to comment if you can. On Jan. 27-30, 2013 The National Conference on Weights & Measures (NCWM) held their Interim meeting in Charleston, SC. During the public comment section of the Laws & Regulations (L&R) committee, the National Aerosol Association (NAA) and the Consumer Specialty Products Association (CSPA) presented a joint proposal to the committee. The proposal was to allow the addition of a volume declaration to the already required weight declaration for BOV-type containers. The National Institute of Standards & Technology (NIST) commented in opposition to this proposal. In the L & R committee there was a vote to reject the proposal and add BOV into the definition of 10.3.1, which describes aerosols and other similar pressurized containers. It is likely that this proposal will be discussed at the July meeting of the NCWM. We will need to continue to monitor this topic. The comment period has closed and we’re waiting for the Dept. of Toxic Substances Control’s (DTSC) next move. More to come.